Welcome back, me hearties, for yet another fun competition from those jolly landlubbers at Drumond Park. Blast my barnacles if this isn't a great giveaway, sure to sooth those back-to-school blues. Clutch your lucky eye patch, screw on your finest peg leg, and may King Poseidon himself bless ye as we set sail on a high-seas adventure to win Rattle me Bones! Yarr! Rattle Me Bones is fun a game for two to four players. Set up ol' Cap't Boney with his captured treasure and booty, then take it in turns to rob him of the very same. Mind out though, because if you're too heavy-handed (like a scurvy dog! ), or knock Boney in any way, he'll rise up from the dead to scare the bejesus out of ye, rattling his bones and demanding his treasure back. 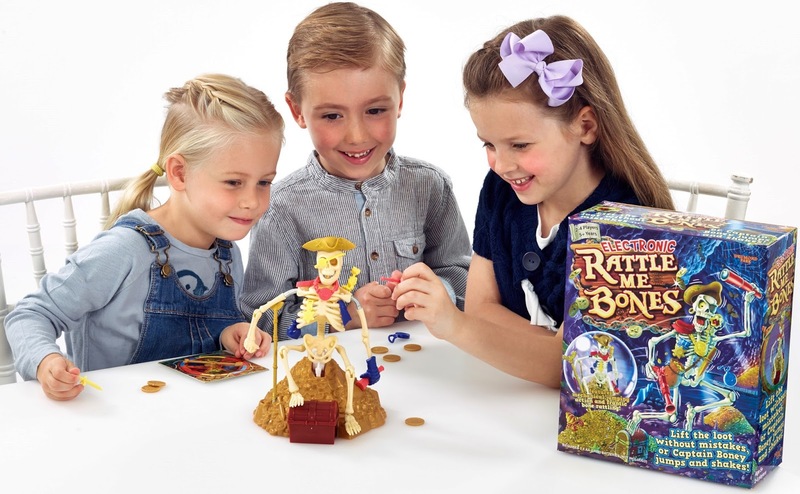 A fun, if nerve-racking experience, Rattle Me Bones will test kids' steady hands and coordination (as well as their ability to rob a pirate blind – a very useful thing in later life). 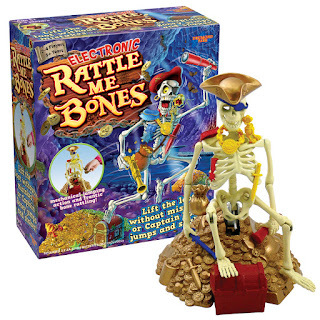 To enter simply get on Twitter and follow us (@thetestpit), and then retweet any tweet we've posted about the Rattle Me Bones competition before 6pm on 9th September 2015. 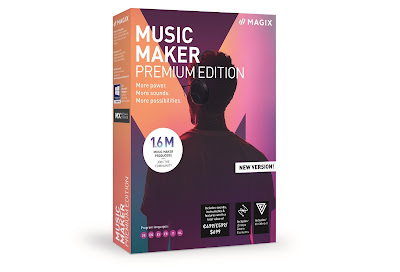 The competition will close at 6pm on 9th September 2015 and the winners will be notified soon after. UK entrants only please. To win the entrant must be following The Test Pit at the time of the draw. The judges' decision is final. For T&Cs please send us an email.